ROMANIA: Enel Green Power (EGP), the renewable energy unit of Italian utility Enel, has brought its first Romanian wind farm online. 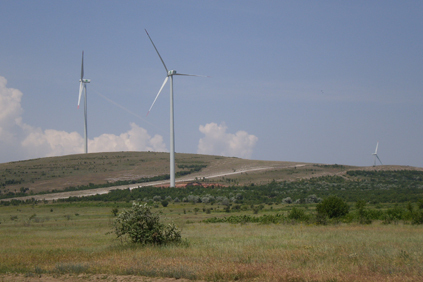 The 34MW Agighiol wind farm is located in the Valea Nucarilor municipality close to the city of Tulcea and is composed of 17 2MW Gamesa turbines. EGP CEO Francesco Starace said the company has a number of wind projects entering the construction phase in Romania, where it expects to significantly increase its presence in the next two years. The Romanian Wind Energy Association estimates the country’s installed wind capacity will rise to about 600MW by end-2010, up from just 14MW in 2009.